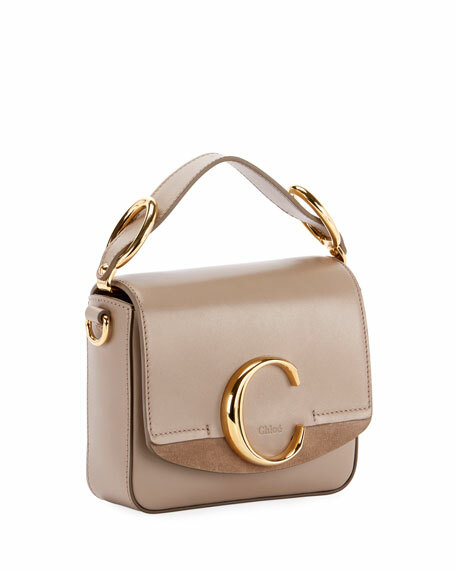 Chloe "C" bag in shiny leather and suede. 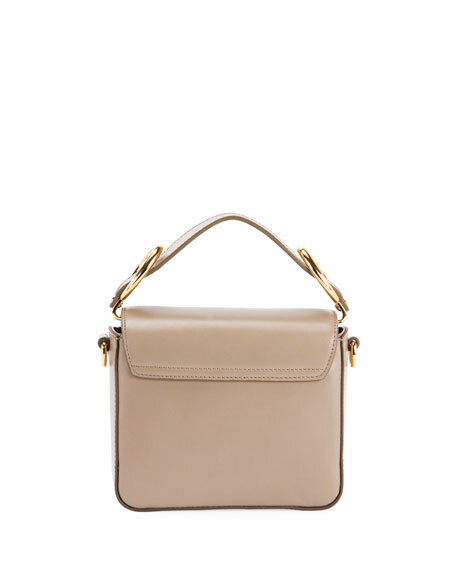 Layered flap top with "C" hardware. 5.1"H x 6.3"W x 2"D.